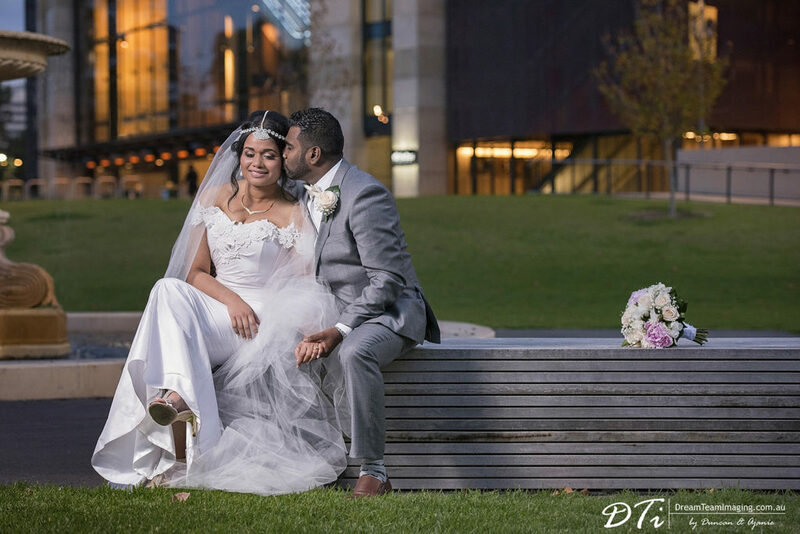 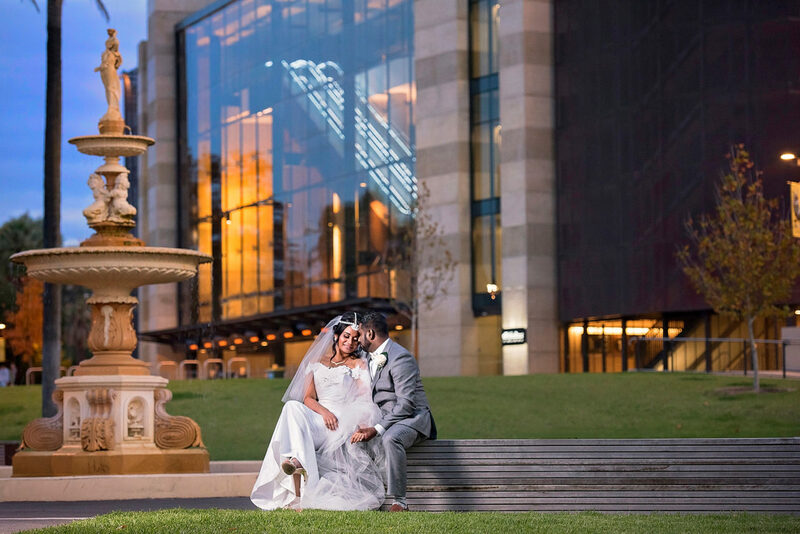 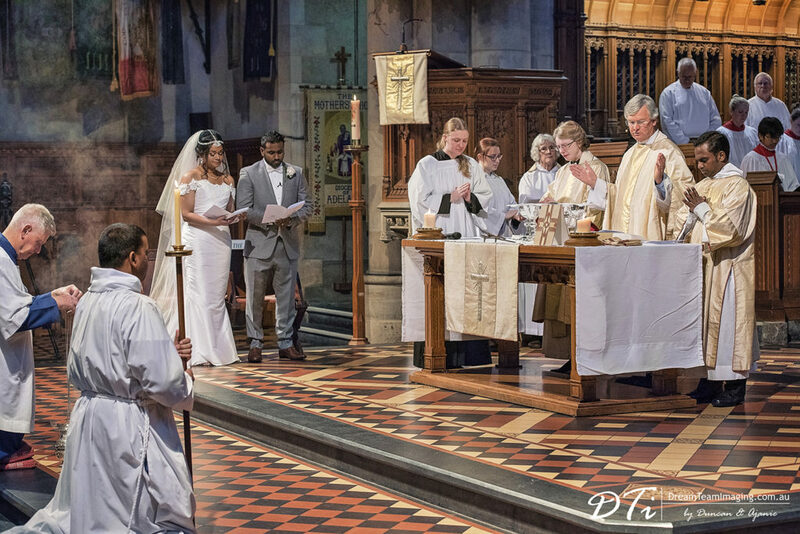 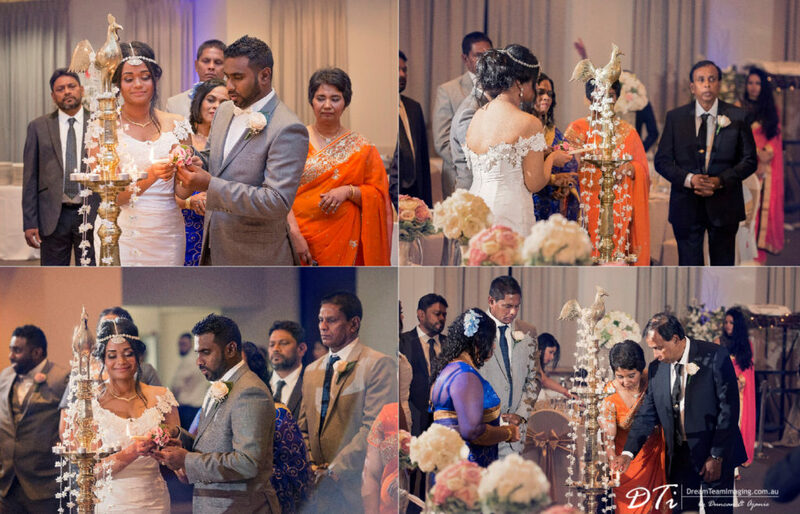 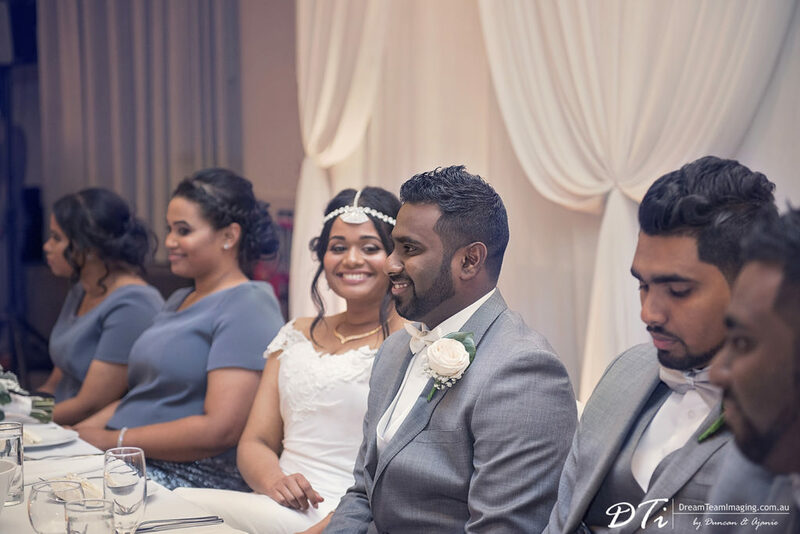 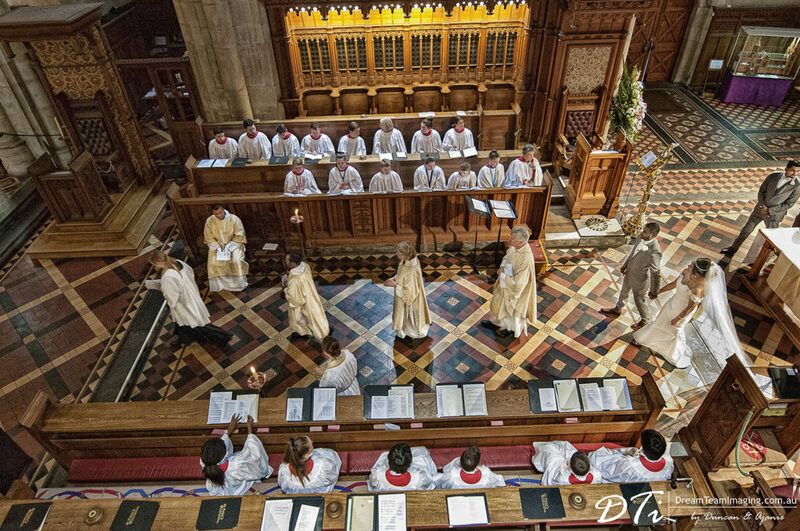 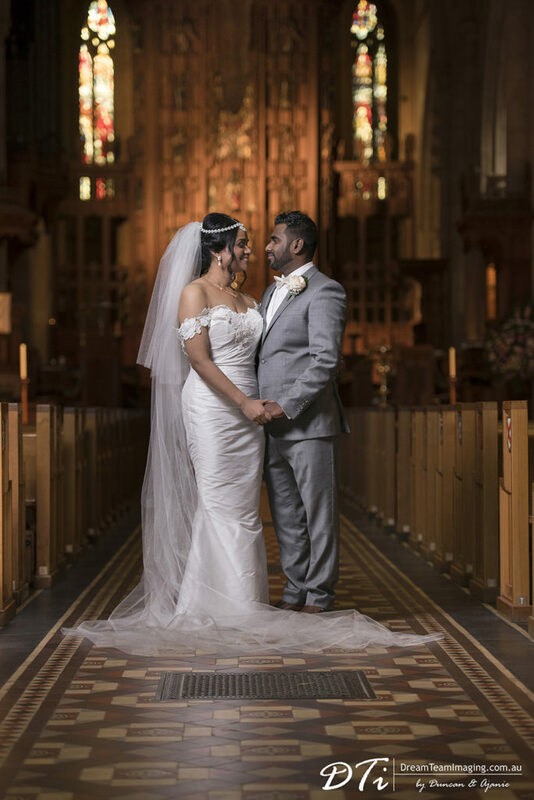 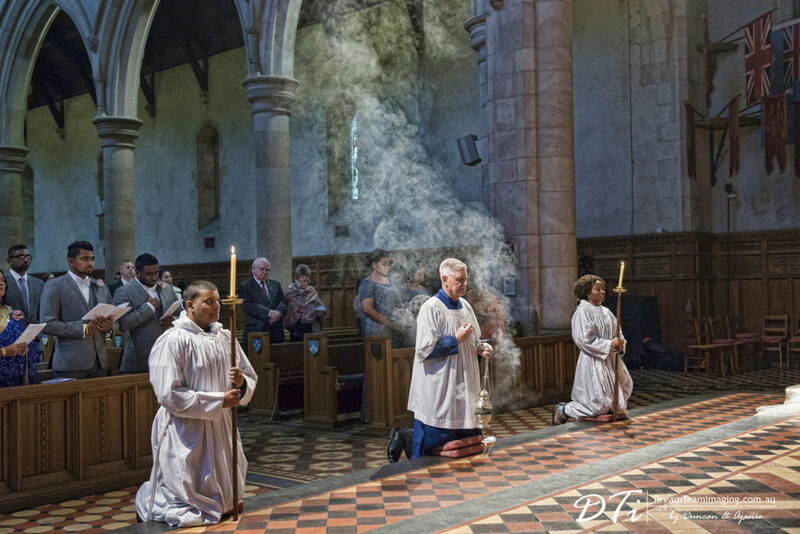 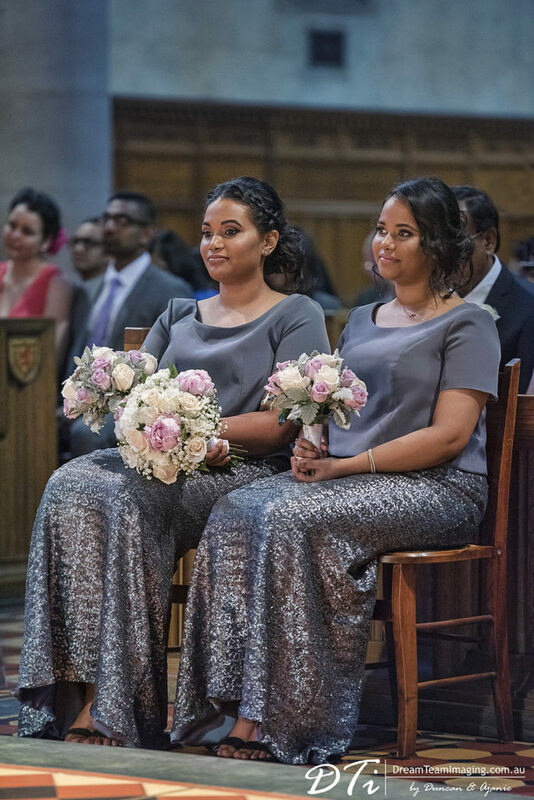 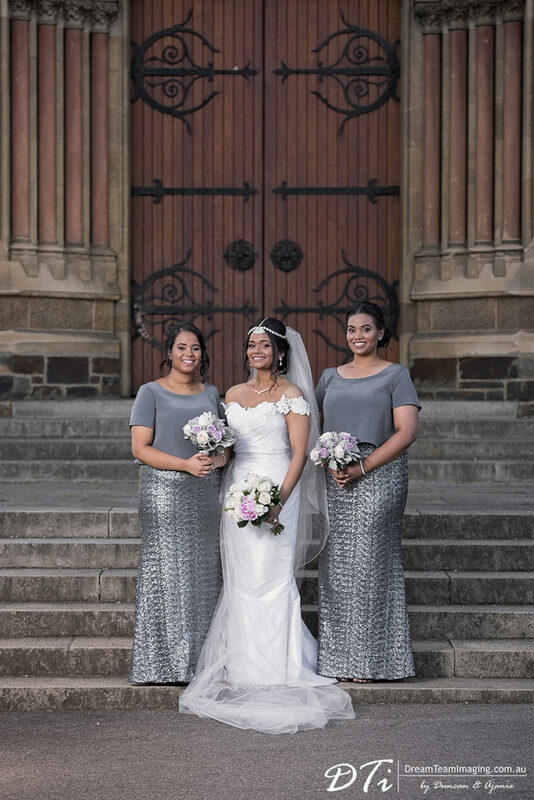 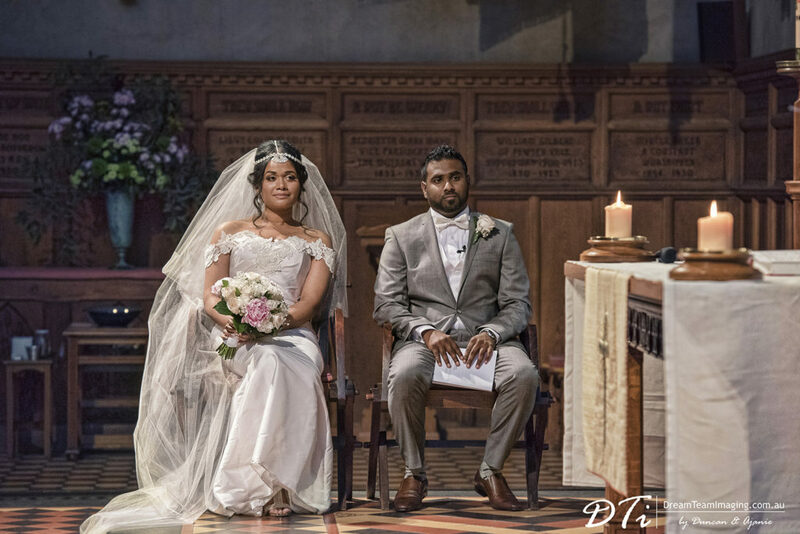 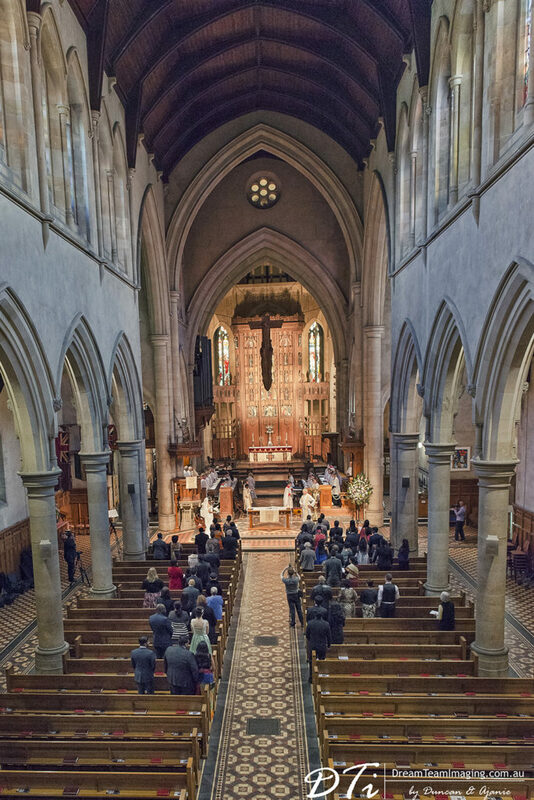 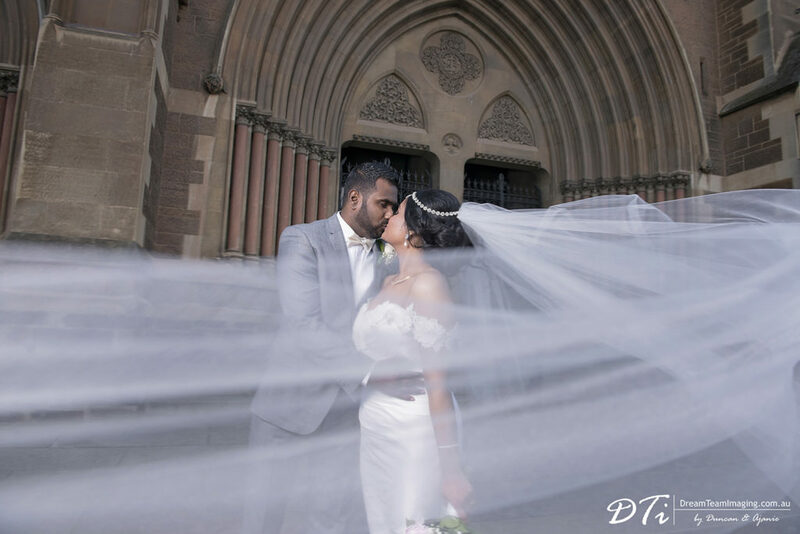 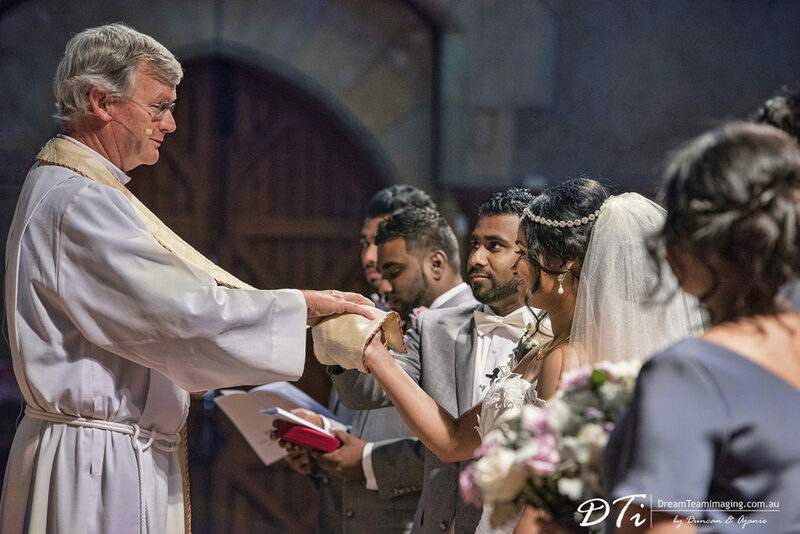 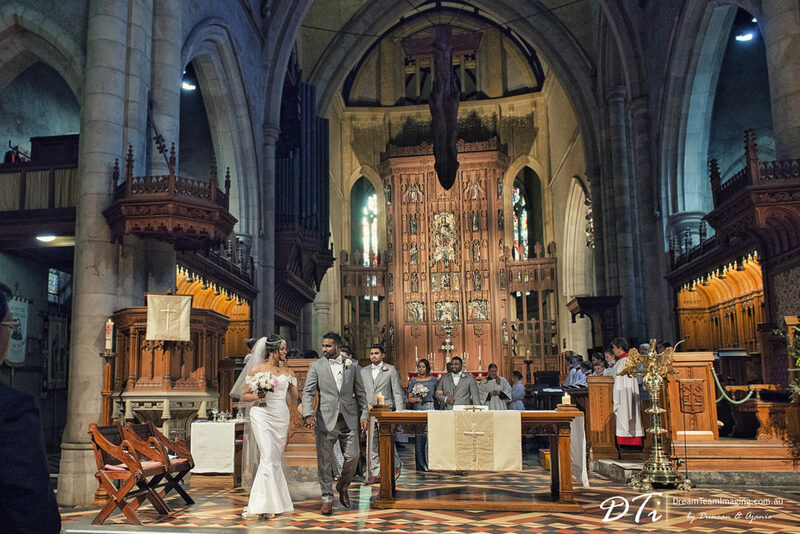 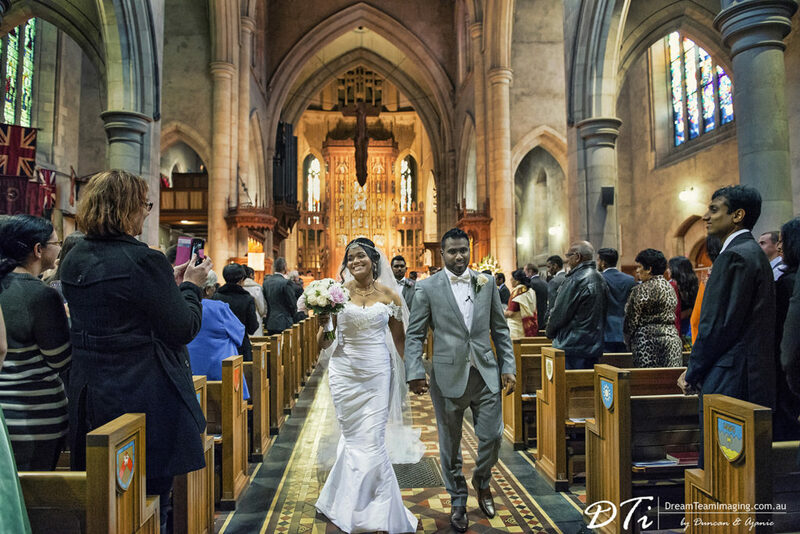 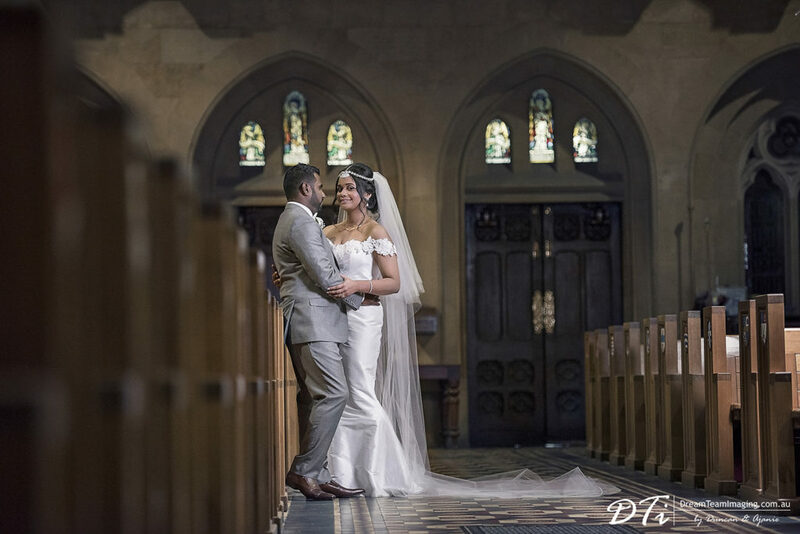 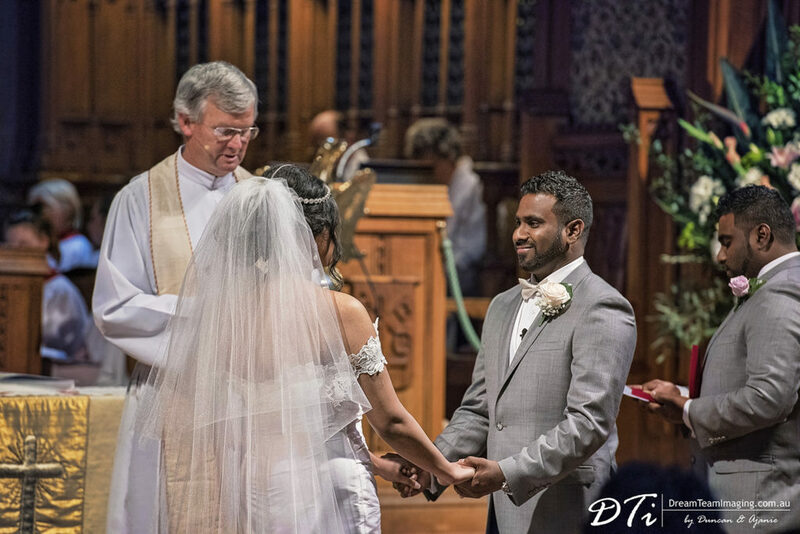 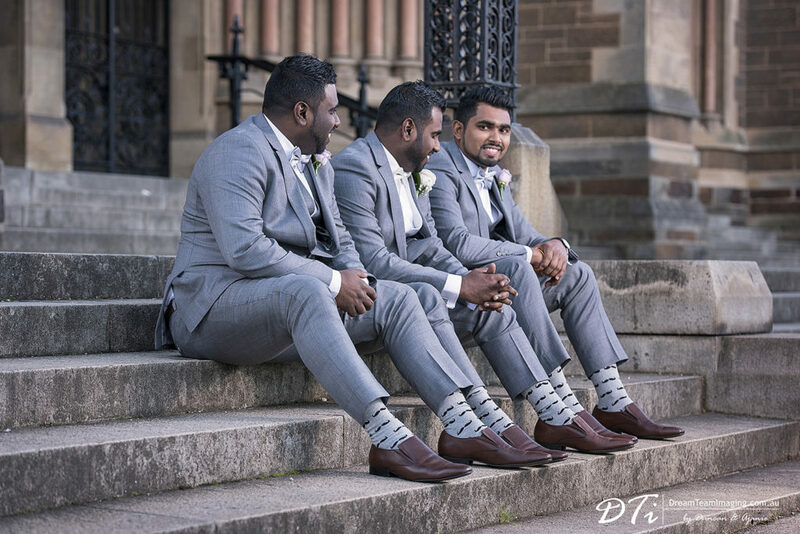 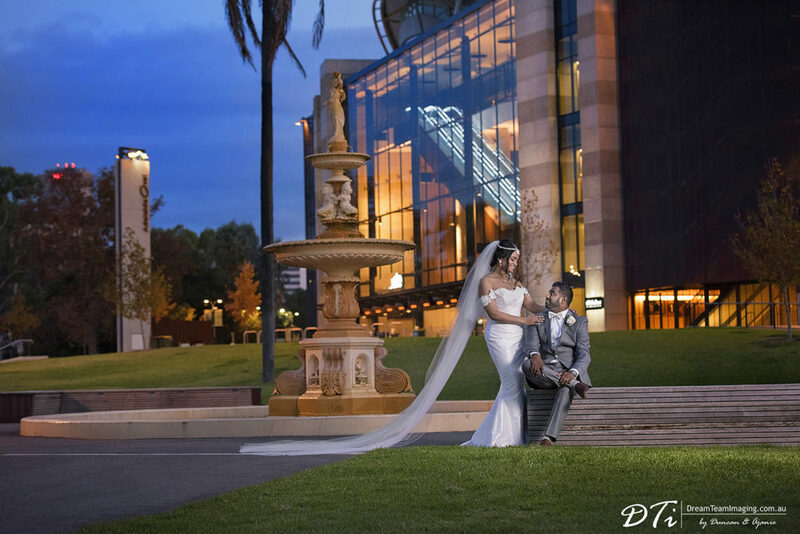 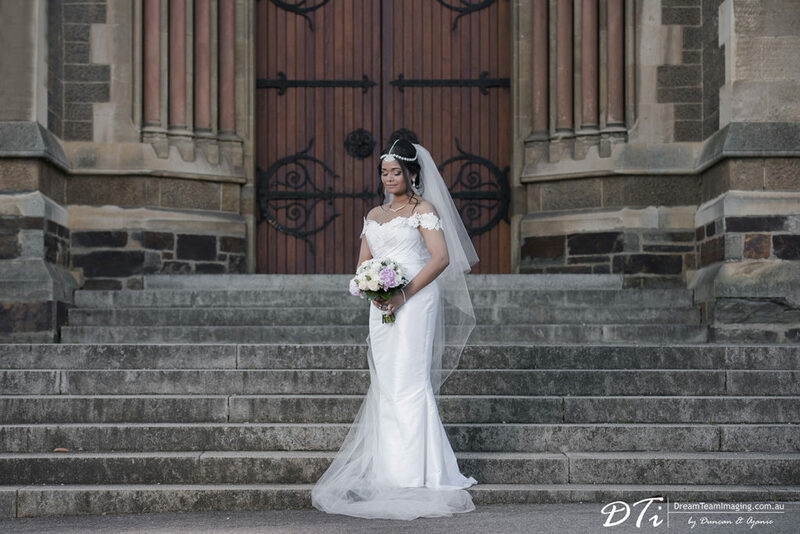 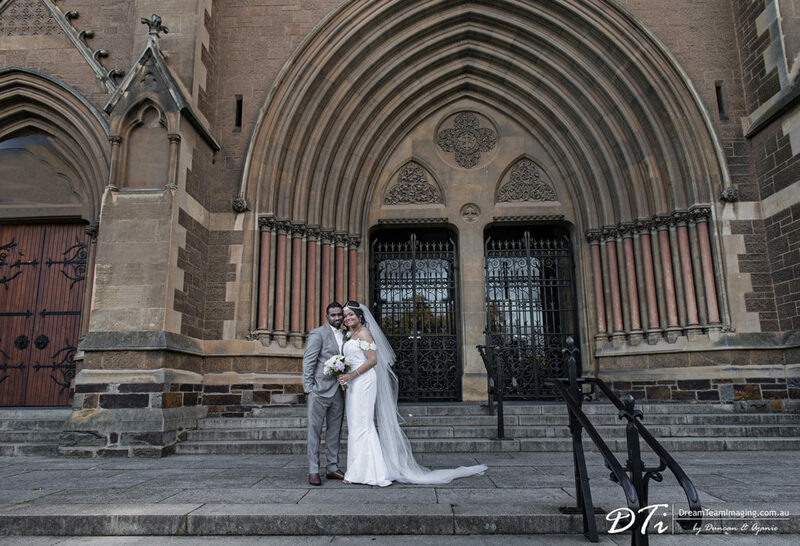 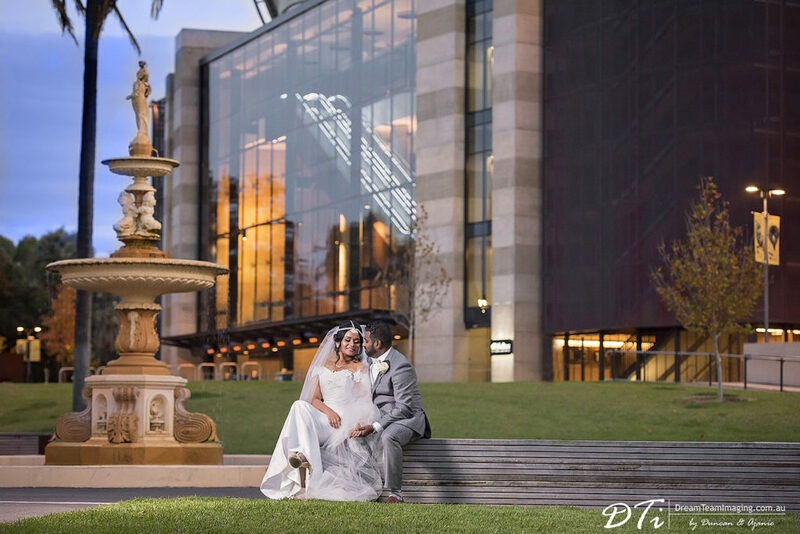 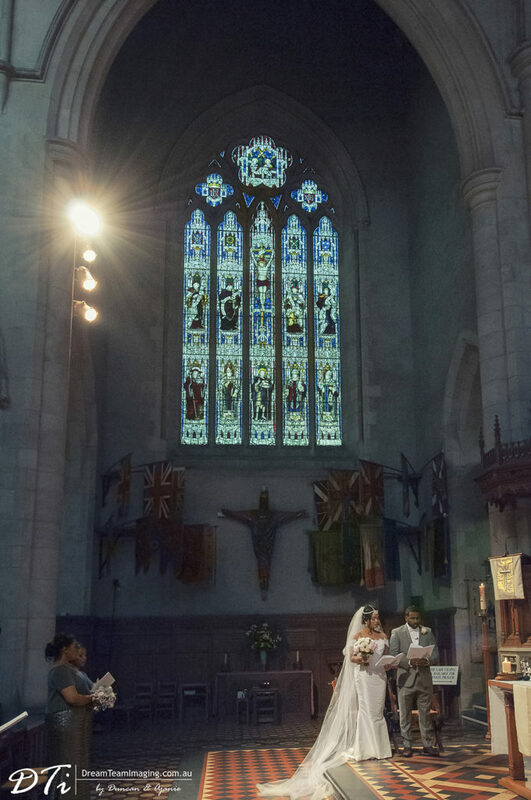 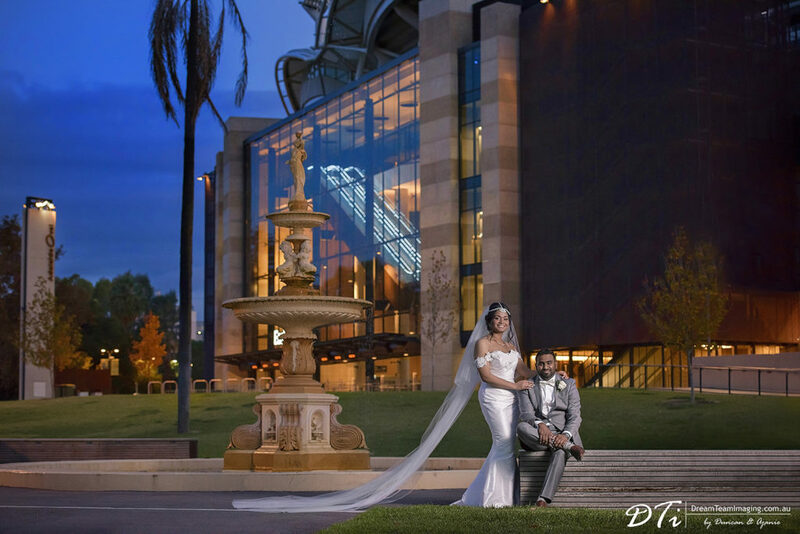 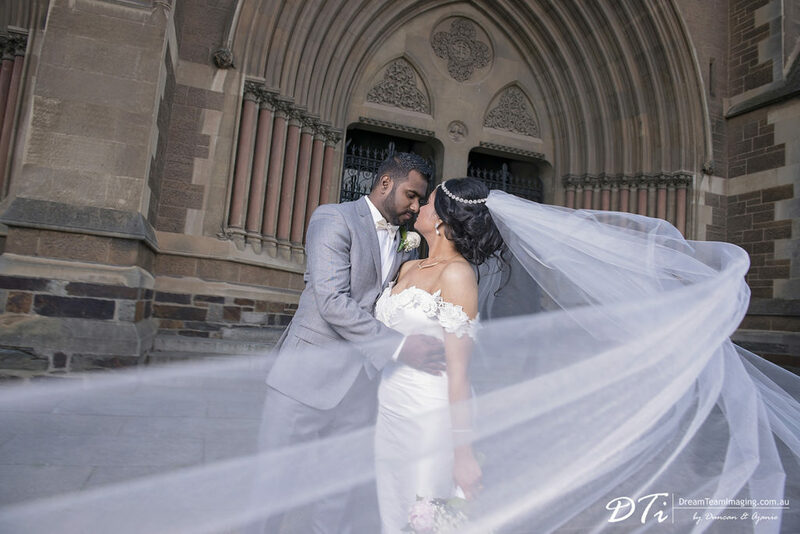 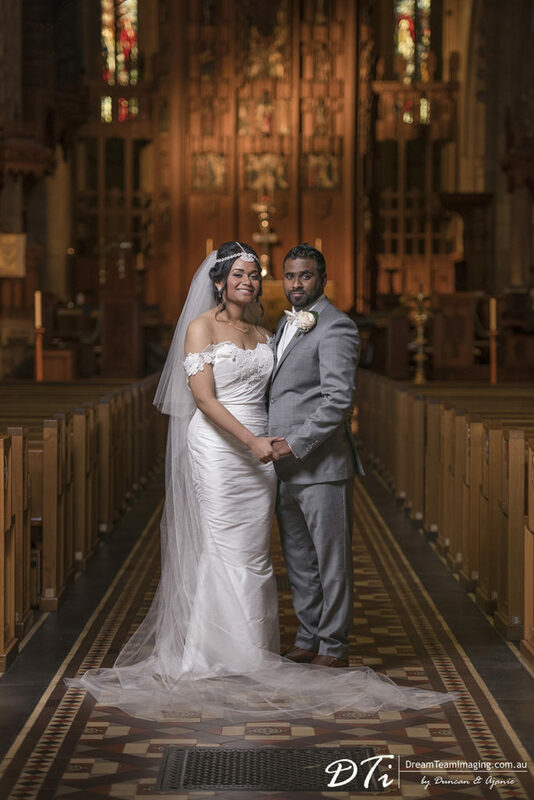 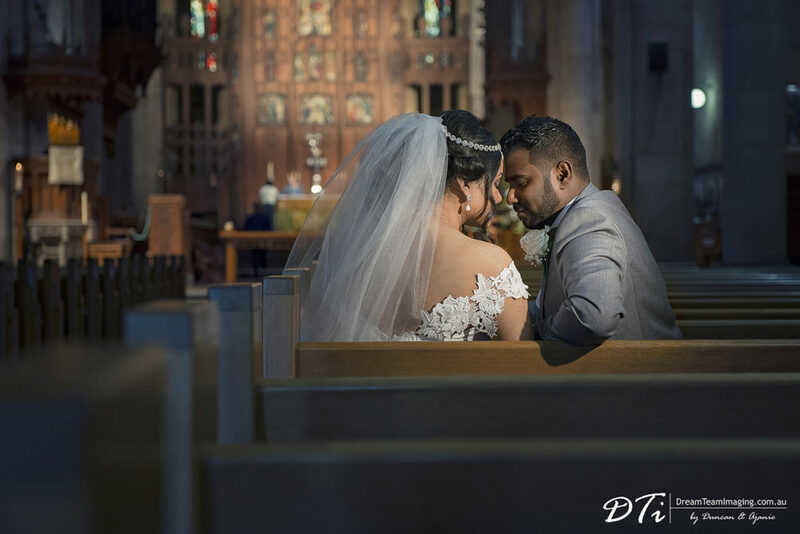 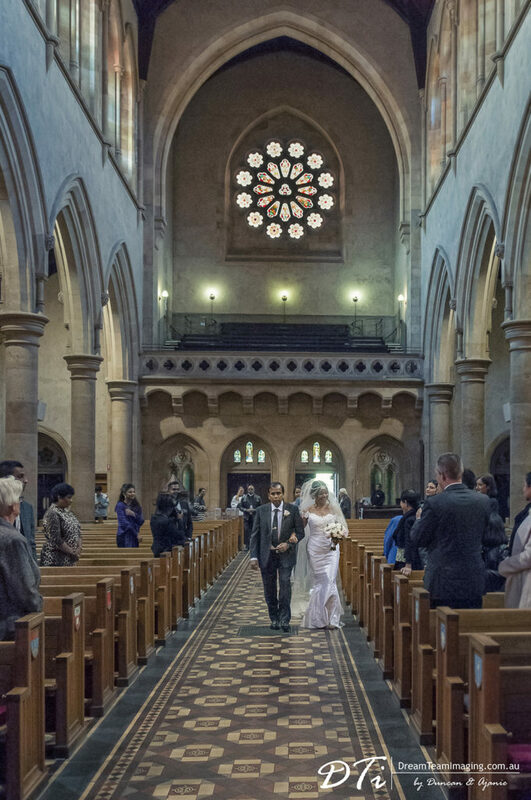 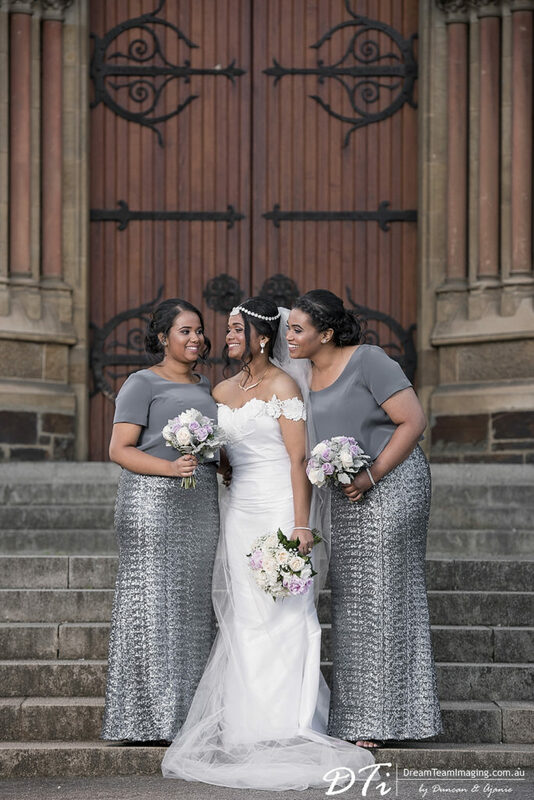 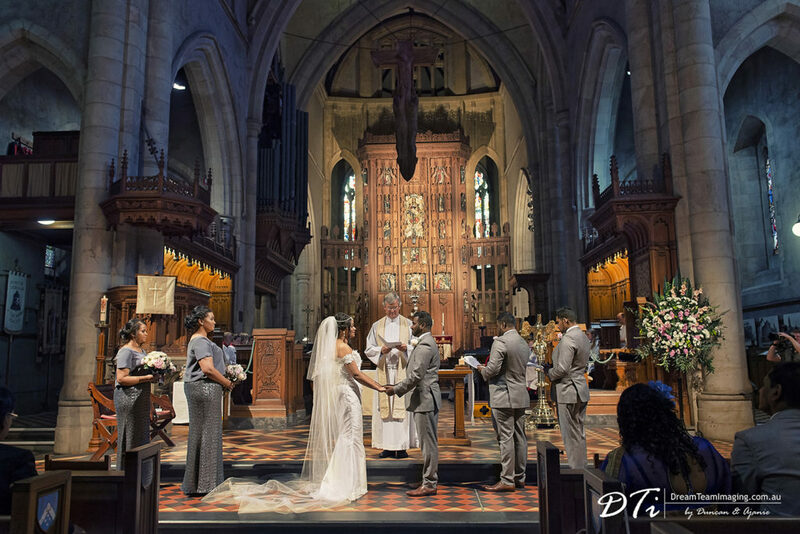 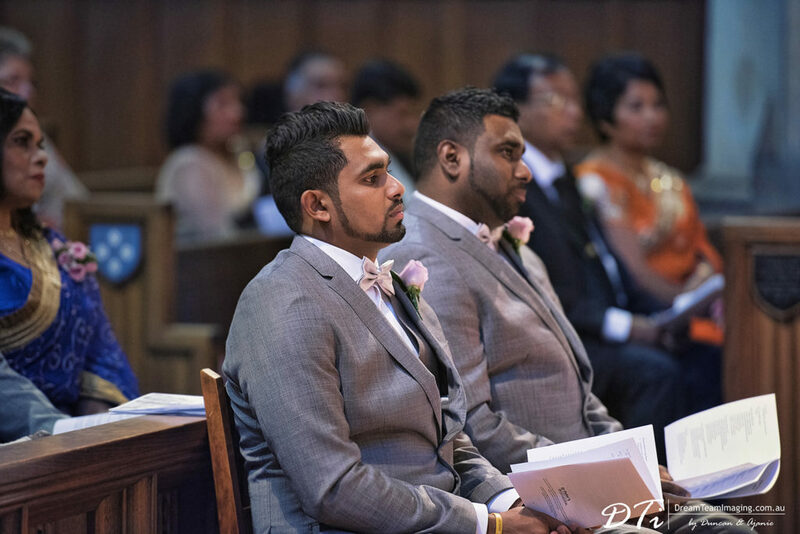 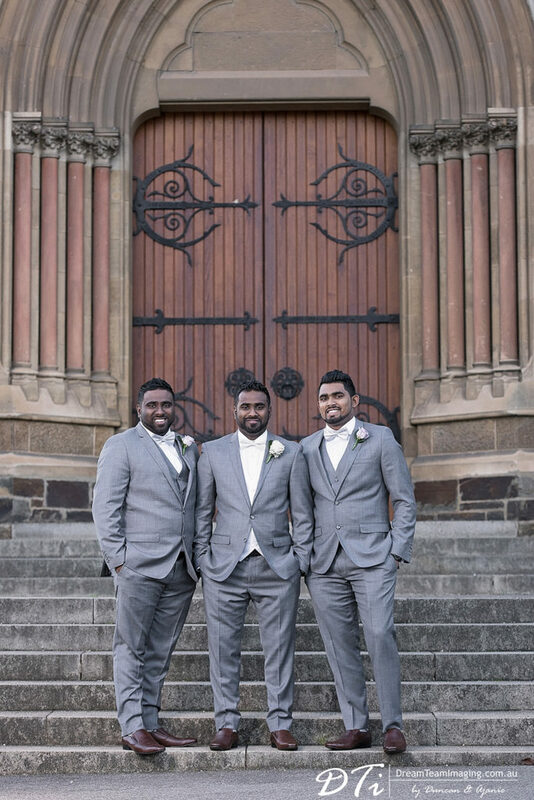 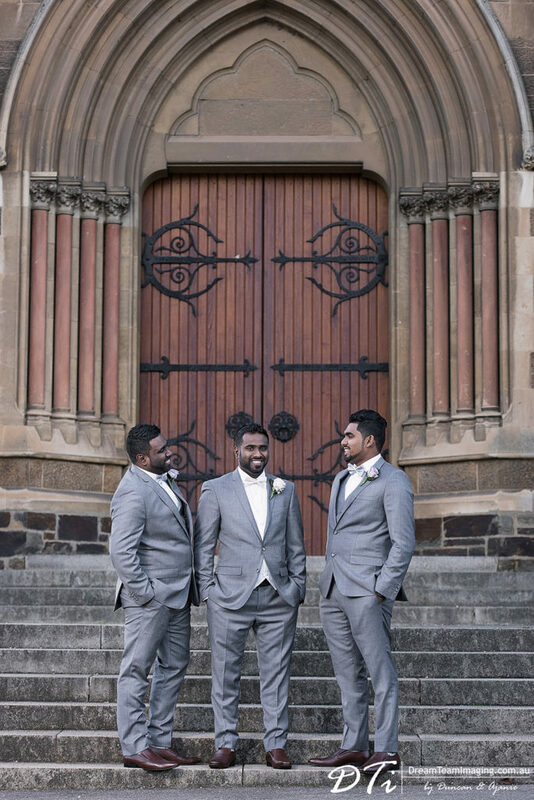 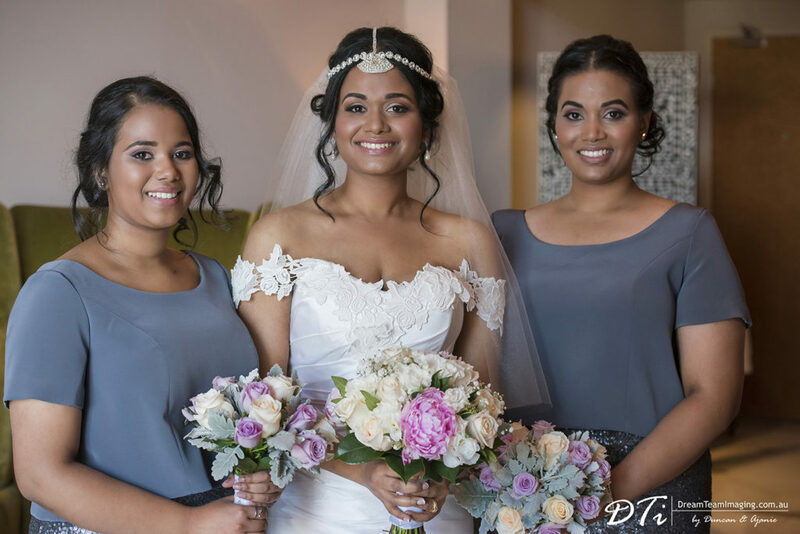 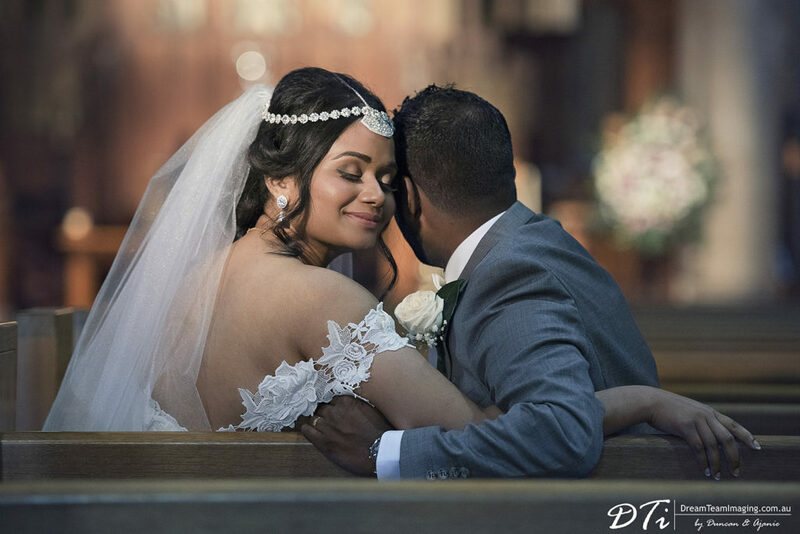 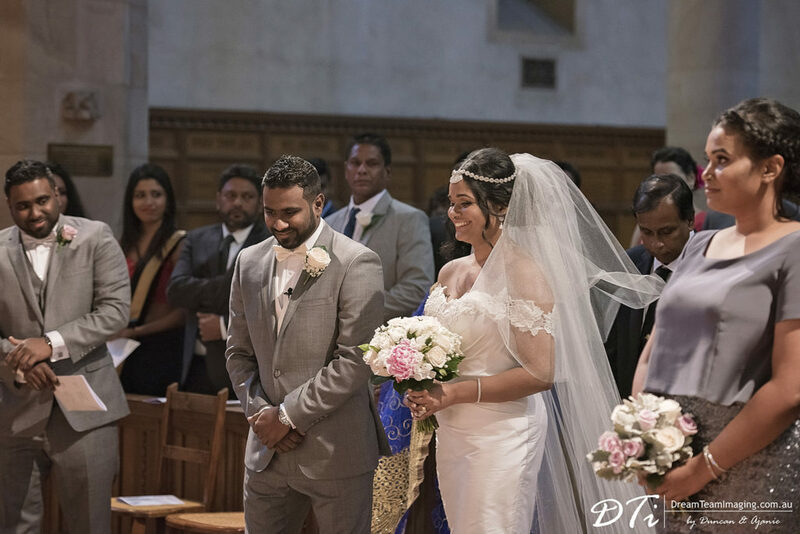 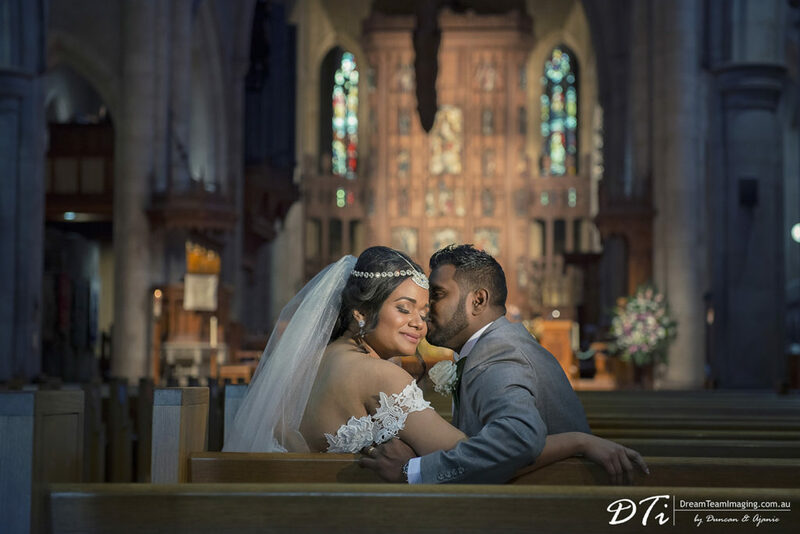 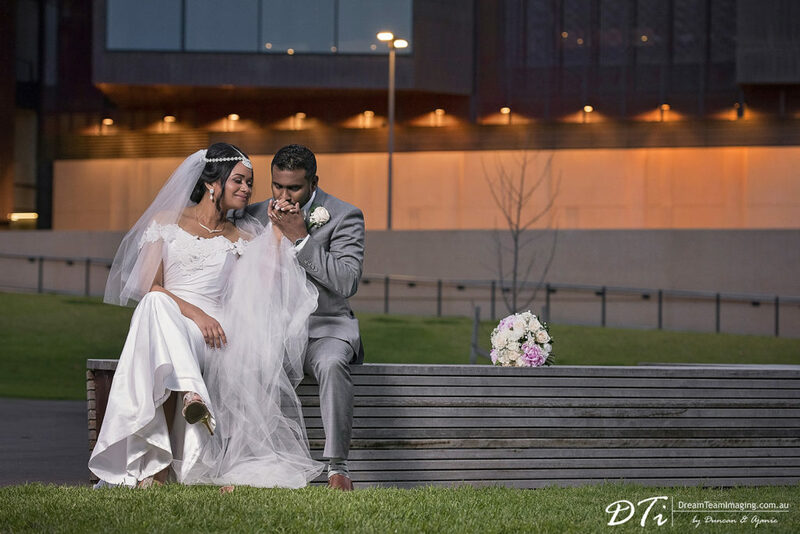 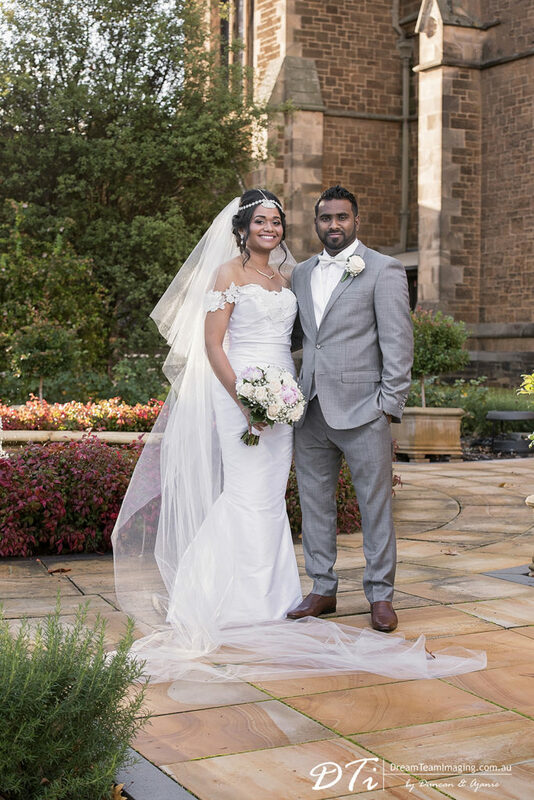 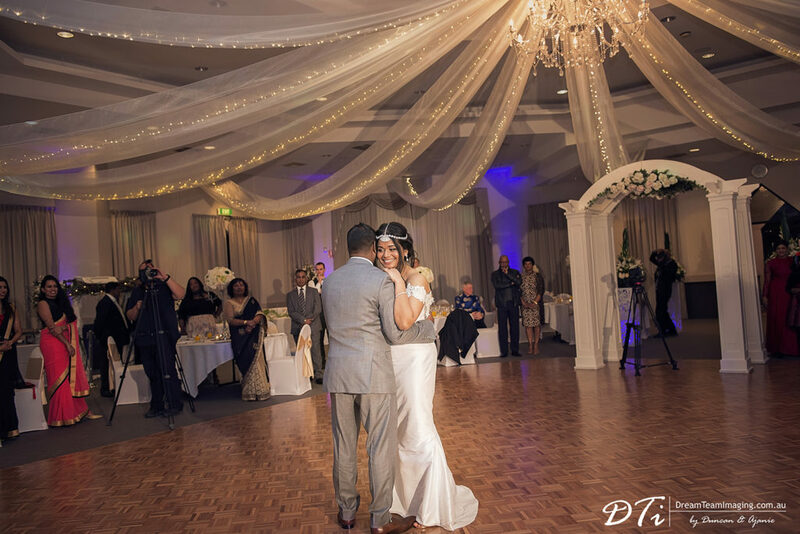 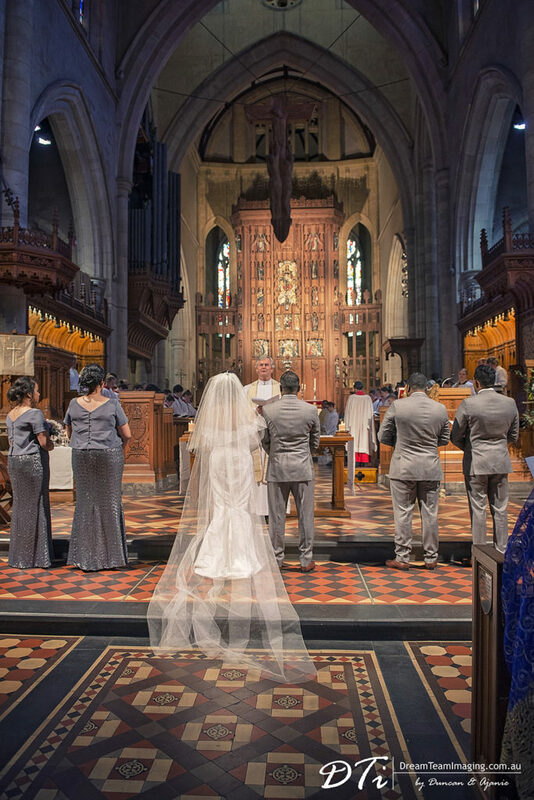 Being devoted members of the St Peters Cathedral congregation, Chamari & Mahen’s wedding ceremony was held at the iconic cathedral on King William street with Rev. 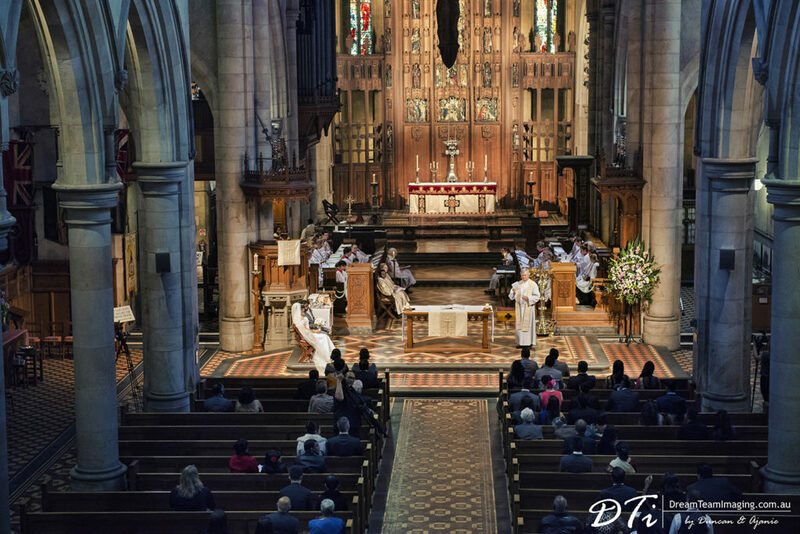 Dean Frank Nelson presiding over the formalities. 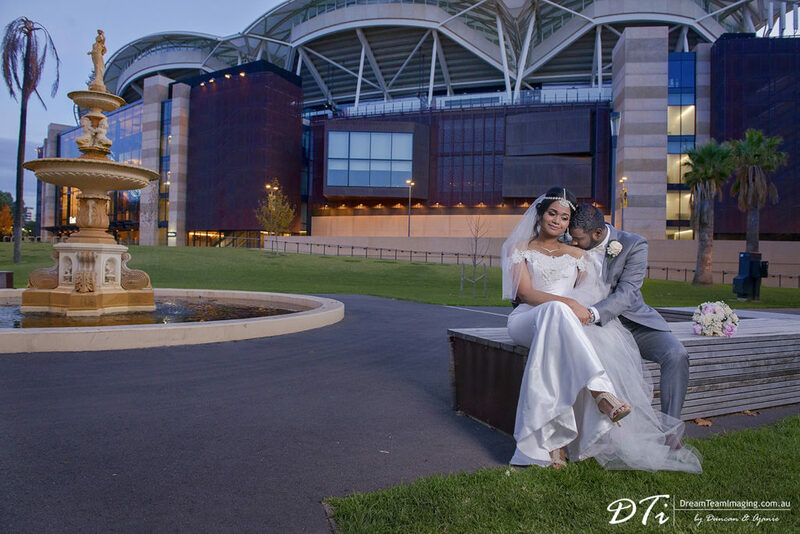 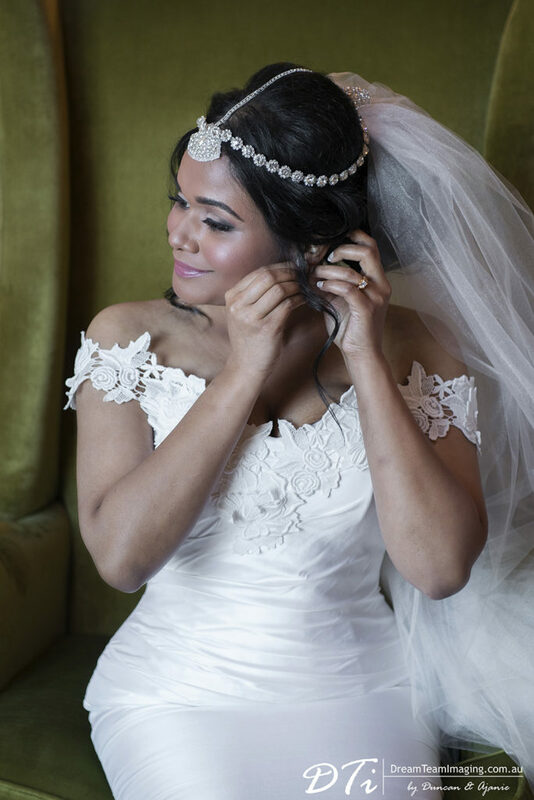 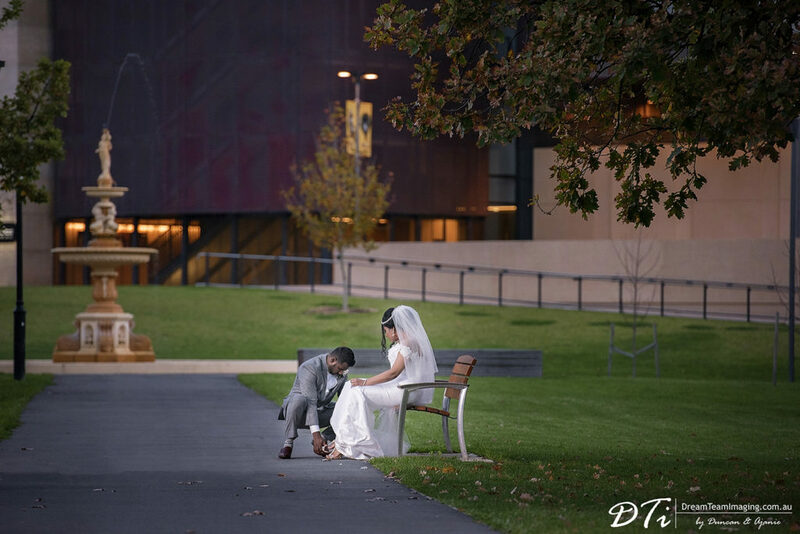 Our day started at The Playford Hotel capturing Chamari and Mehen getting ready for their special day. 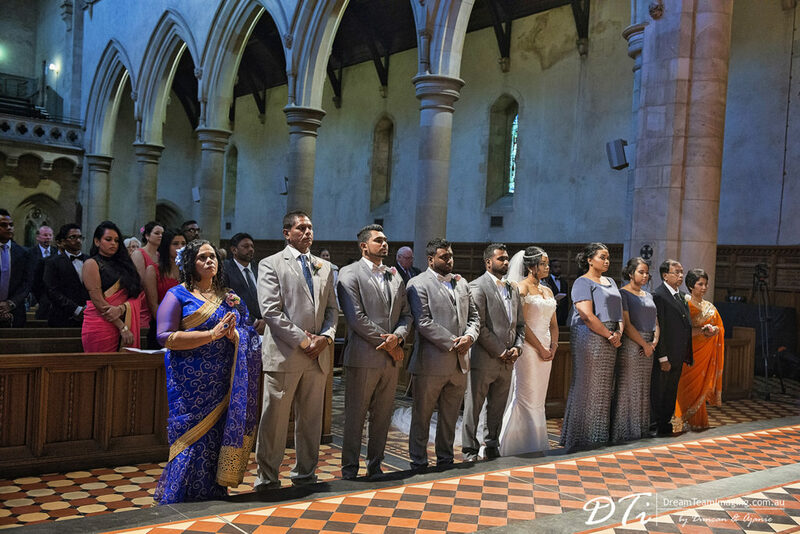 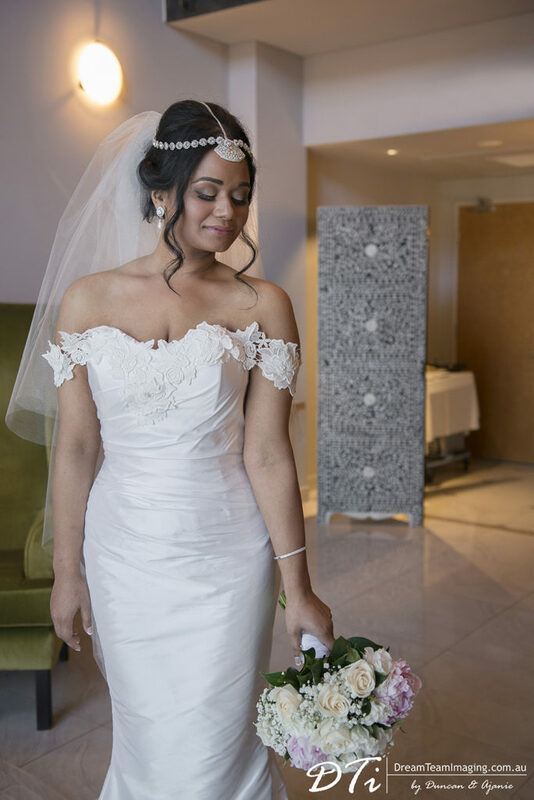 With family and close friends from far and near attending, it was going to be an emotional day for both families as this was the first wedding for both sides. 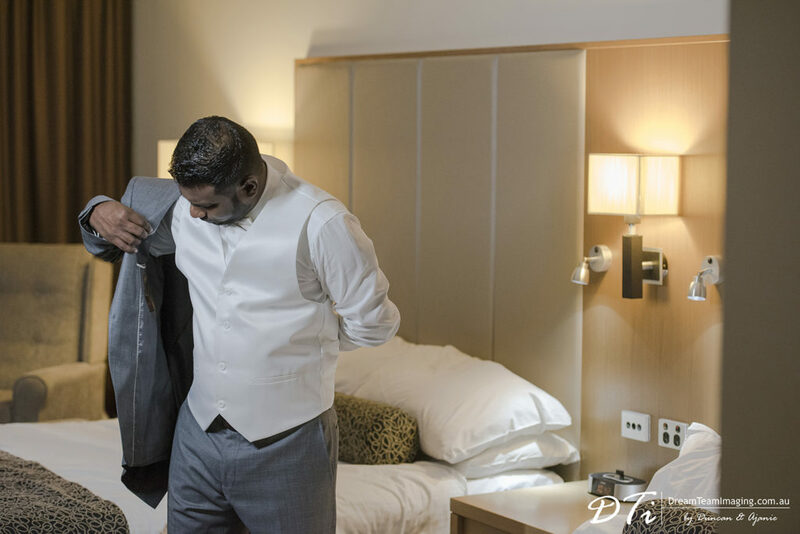 Even though their rooms were in two different floors, everyone made sure Mahen did not (even by chance) catch a glimpse of Chamari. 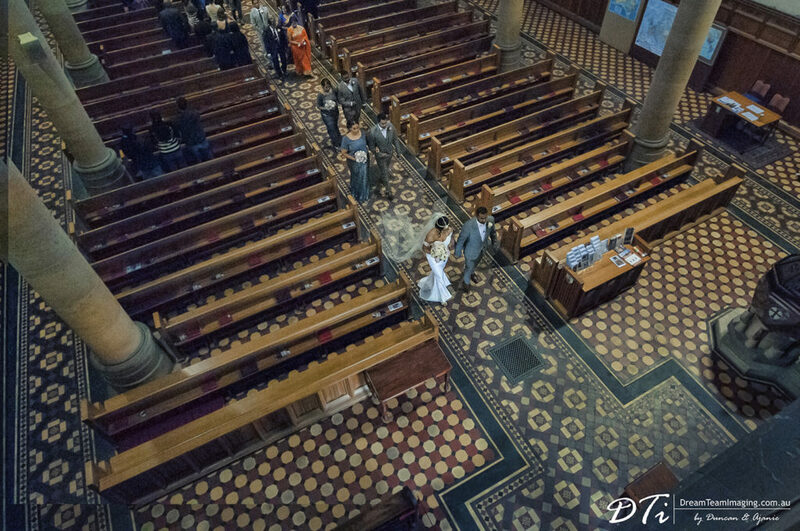 There is nothing more heart warningly pleasurable than seeing the person you are about to get married to as she walks down the isle. 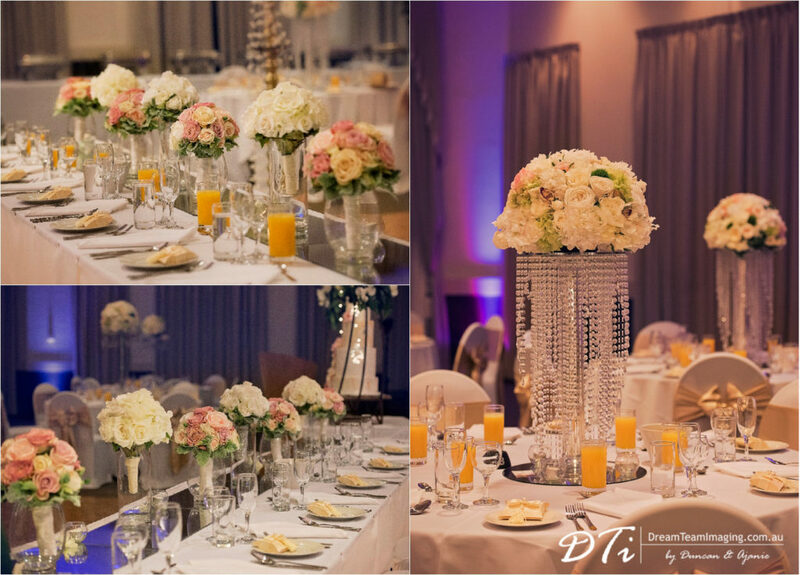 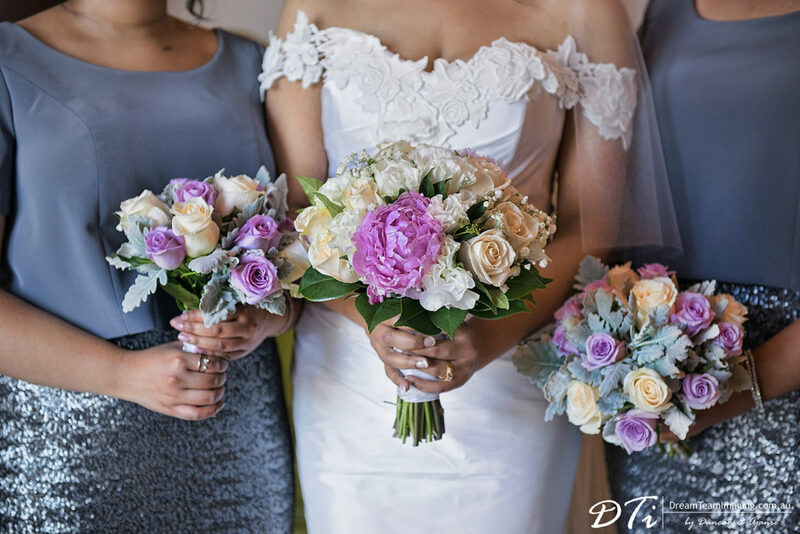 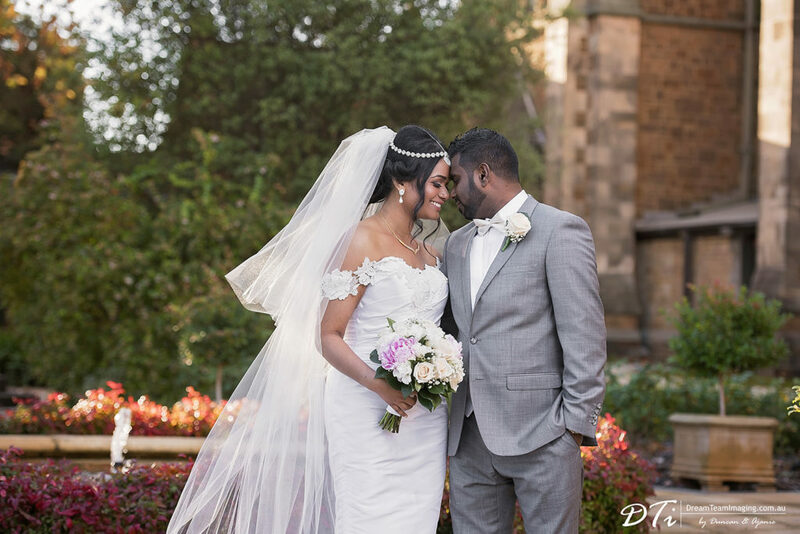 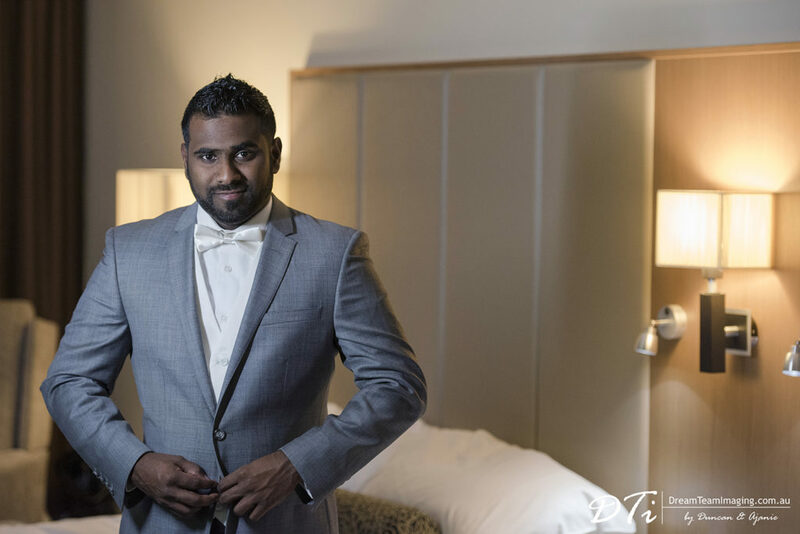 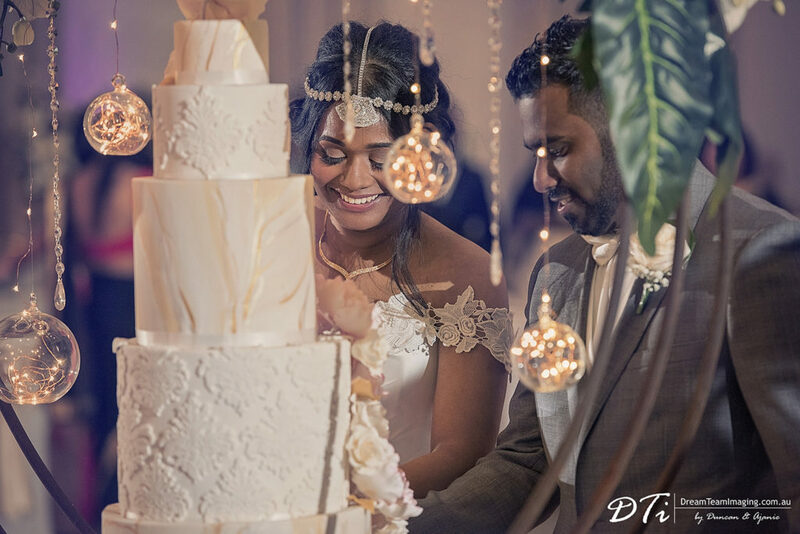 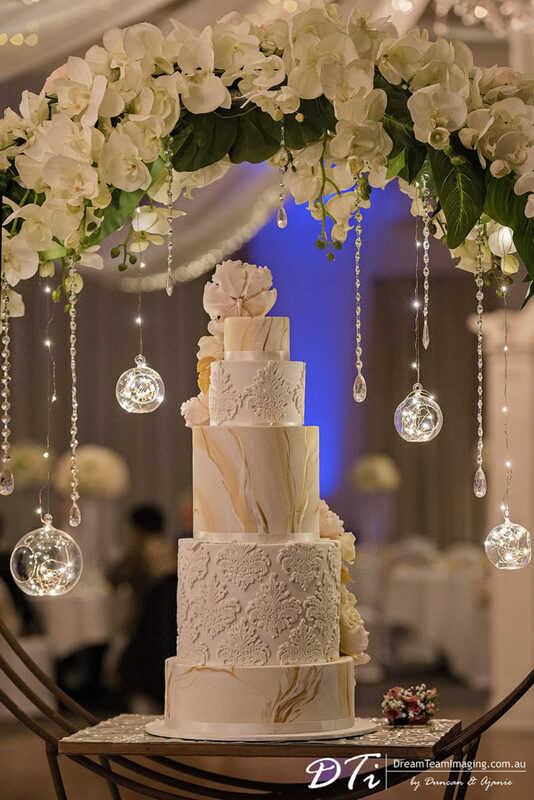 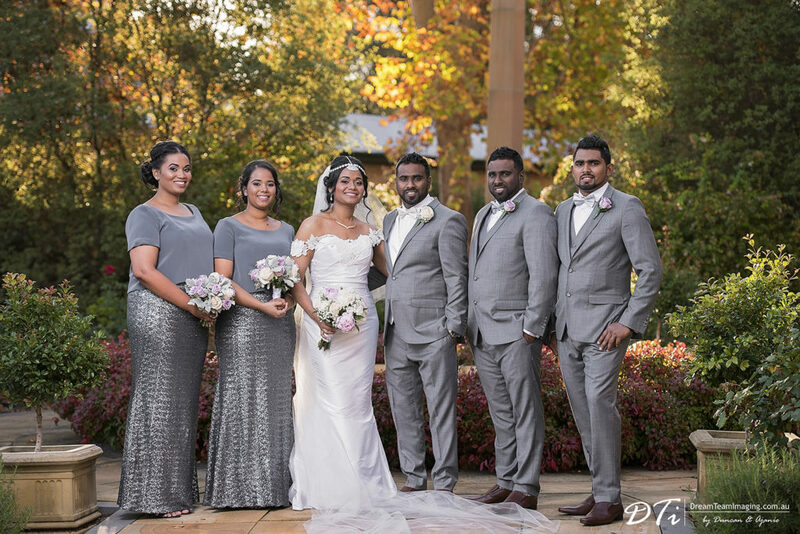 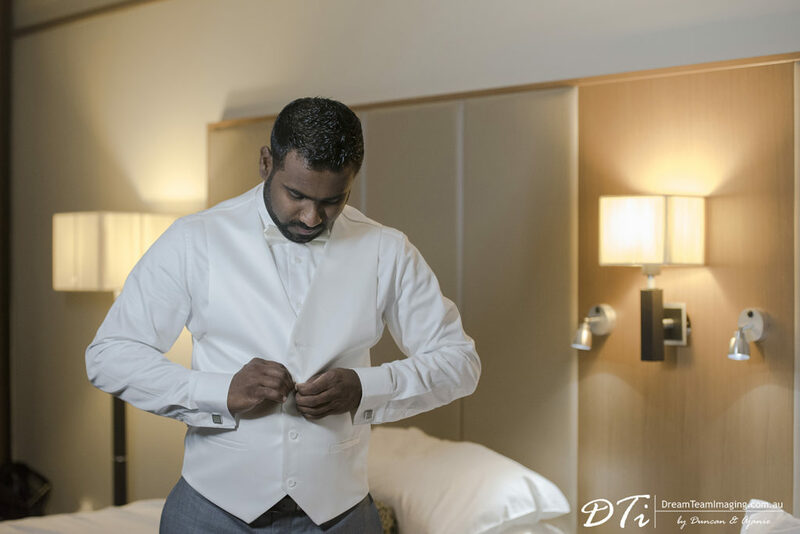 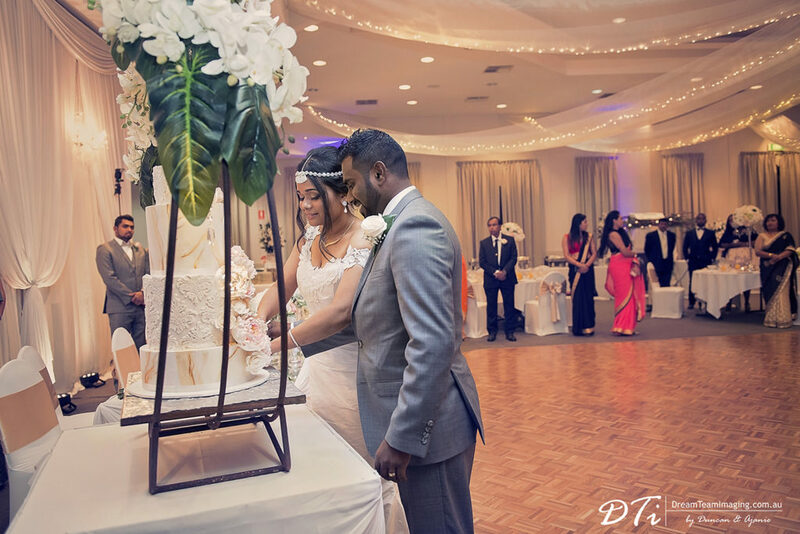 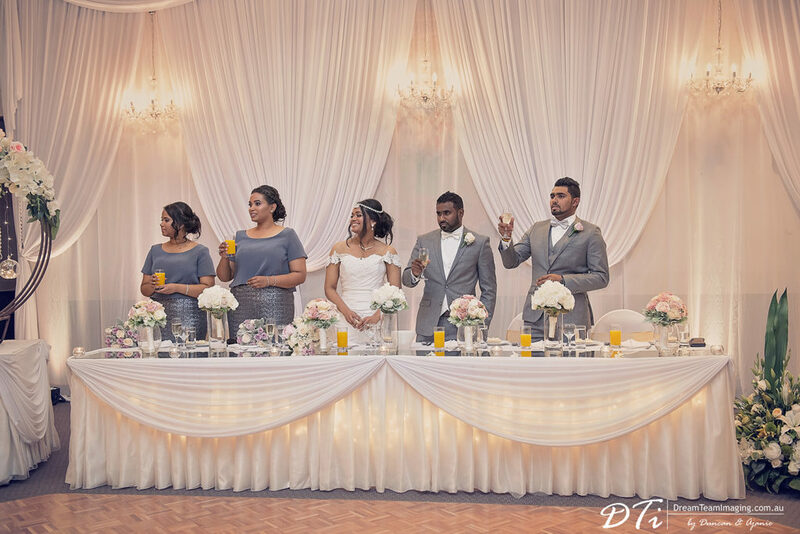 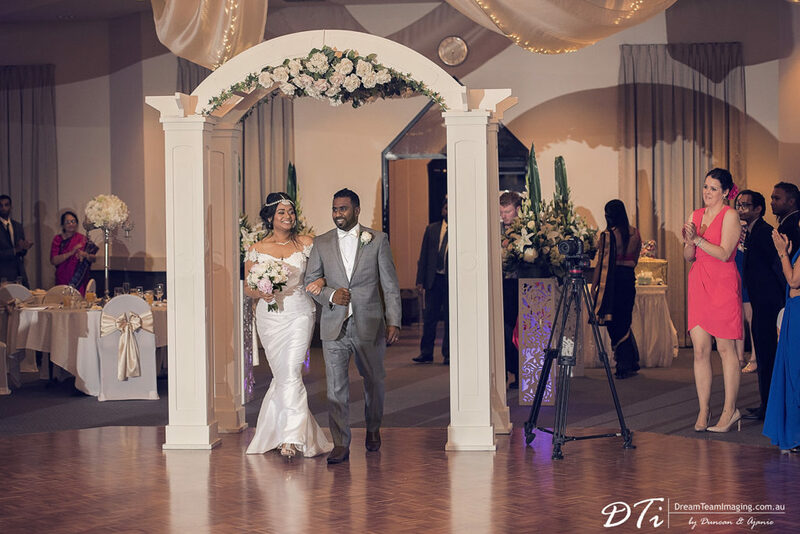 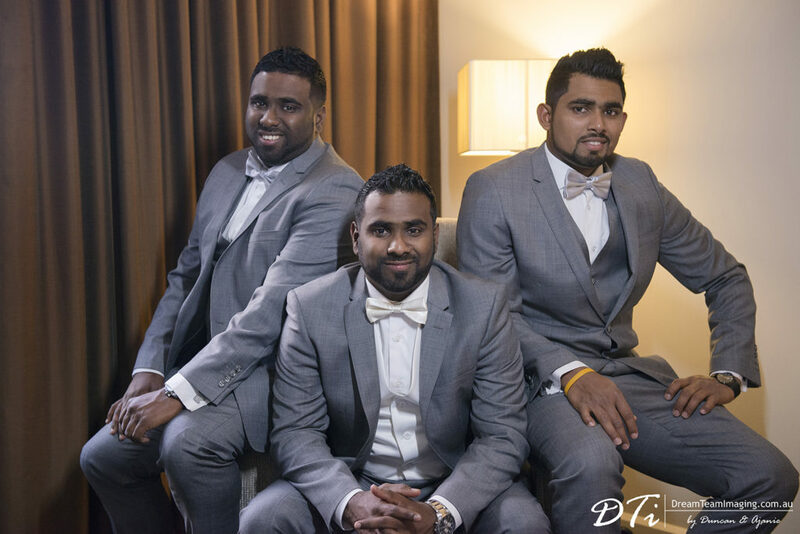 Chamari and Mahen’s wedding was very elegant with a blend of Australian and Sri Lankan traditions adding that touch of cultural richness. 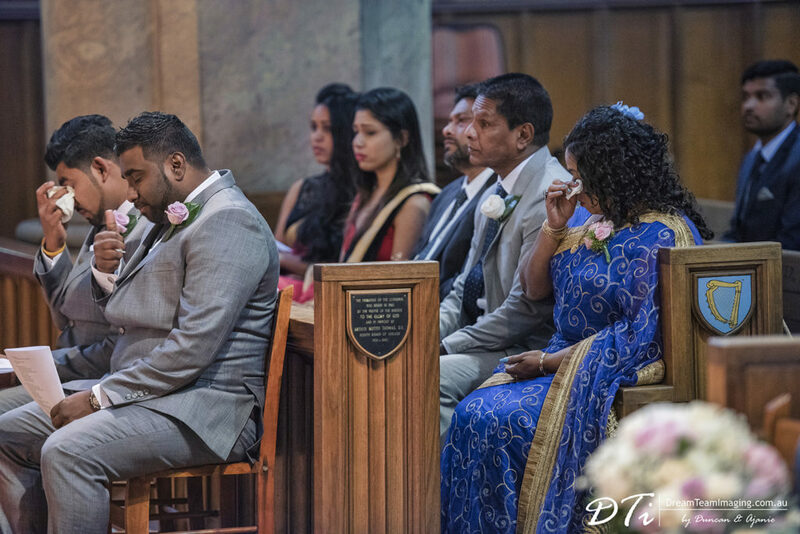 There were tears of happiness and joy throughout the day.